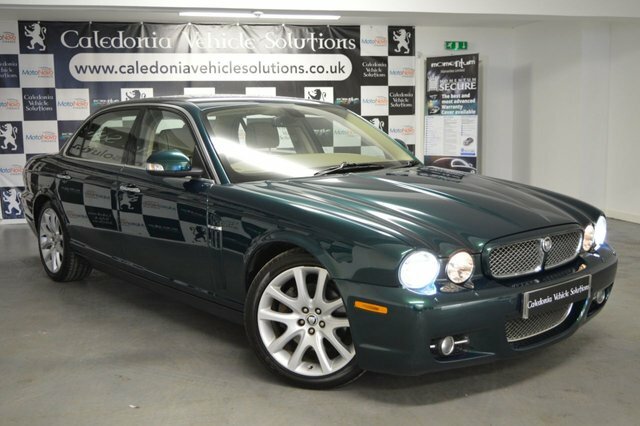 Jaguar is renowned for elite performance and sleek style, and we have an amazing variety to view today here at Caledonia Vehicle Solutions Ltd. Our vehicles are all in top condition, especially our high quality used Jaguars. We are a family run business located in Ayr, who have been the industry for over 30 years. 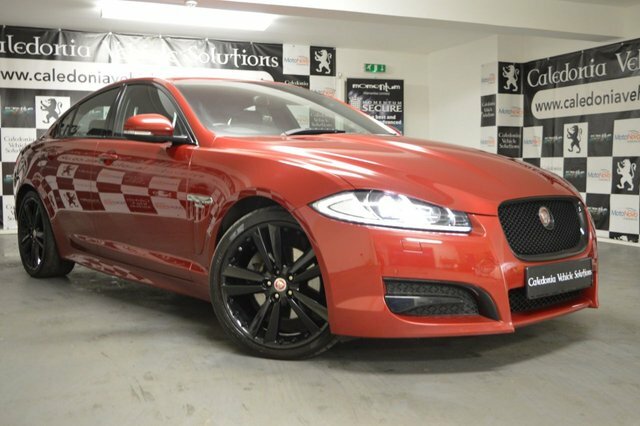 Our experienced sales team are ready to guide you through our showroom, and help you drive away in your dream Jaguar. We offer amazing finance deals with every car, to ensure that every customer can drive away happy. 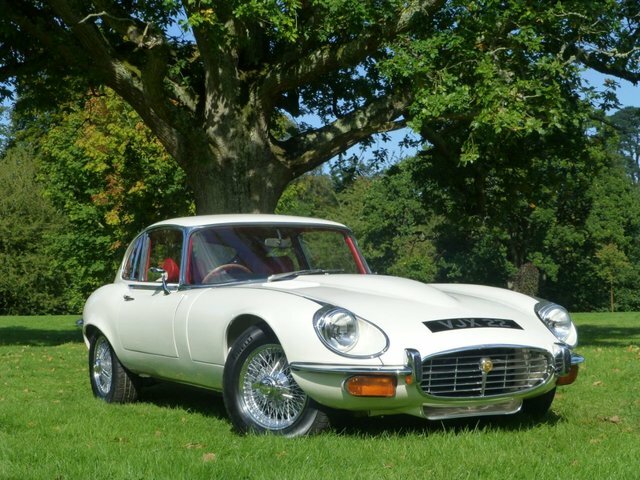 Caledonia Vehicle Solutions Ltd driver all across the UK, so you can get your Jaguar delivered from our showroom to your doorstep! Get in touch with us today to get your hands on our latest deals!